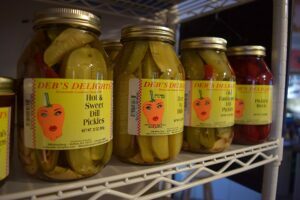 From tangy to briny, mild to hot, we carry a number of condiments to suit every taste--many made right in this area! 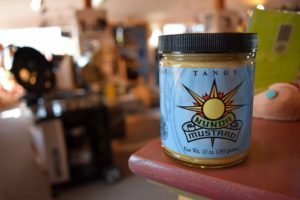 Nunda (pronouned Nun-day) Mustards, Burning Asphalt Ketchups & Mustards, and Deb's Delights pickles and jellies. Add to that various dressings, marinades, injections, and grilling oils; we've got you covered for before, during, and after cooking!